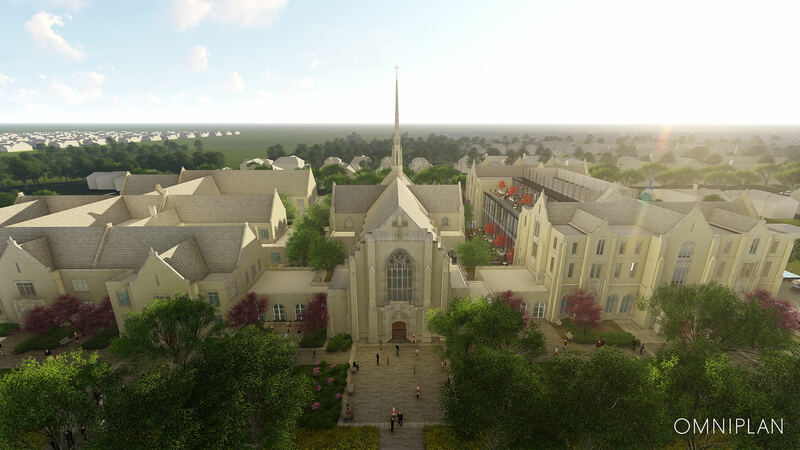 Thank you for supporting Transform, so that we can prepare Highland Park Pres for the next century of ministry. Giving to Transform is a simple two-step process: letting us know about your commitment, and then setting up your gift. You may have already filled out a pledge card on Commitment Sunday (2/25/2018). You can also fill out a commitment card in person at our front desk, or online here. You can either set giving up by calling our Admin and Finance office at 214-525-4269, or by setting giving up online in the Highland Hub. The following video will walk you through that process. Set up and Maintain your Pledge.